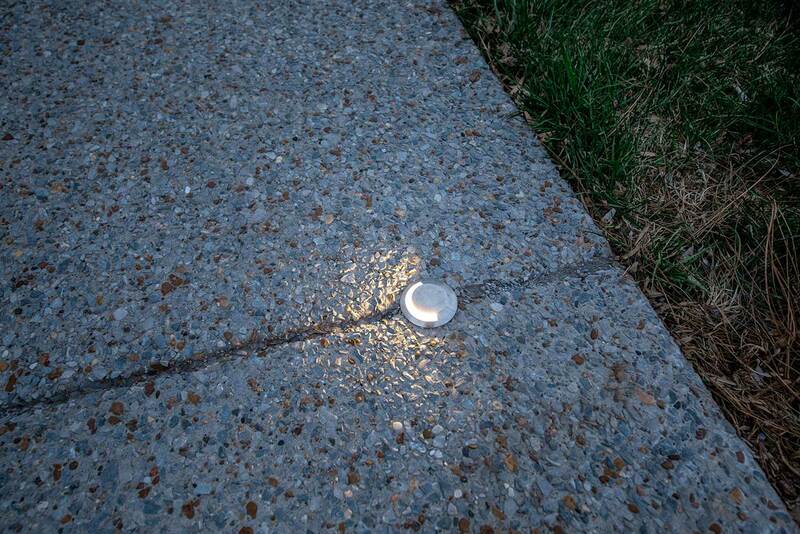 Installing Fixtures in Concrete: When is Core Drilling Necessary? 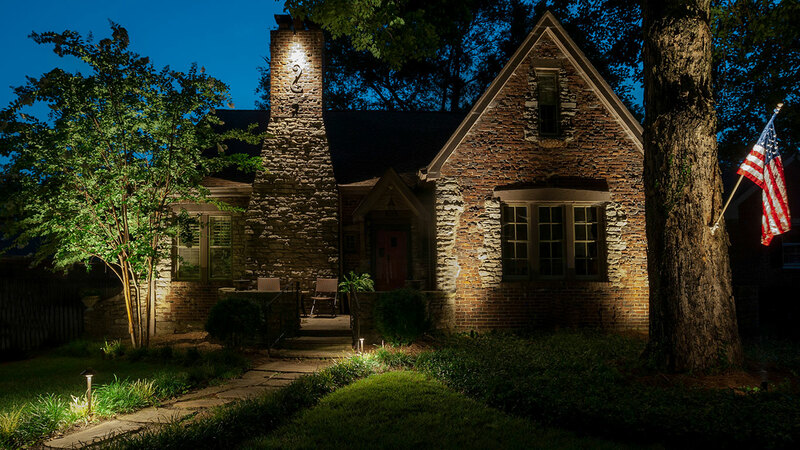 When Is Core Drilling a Necessity? 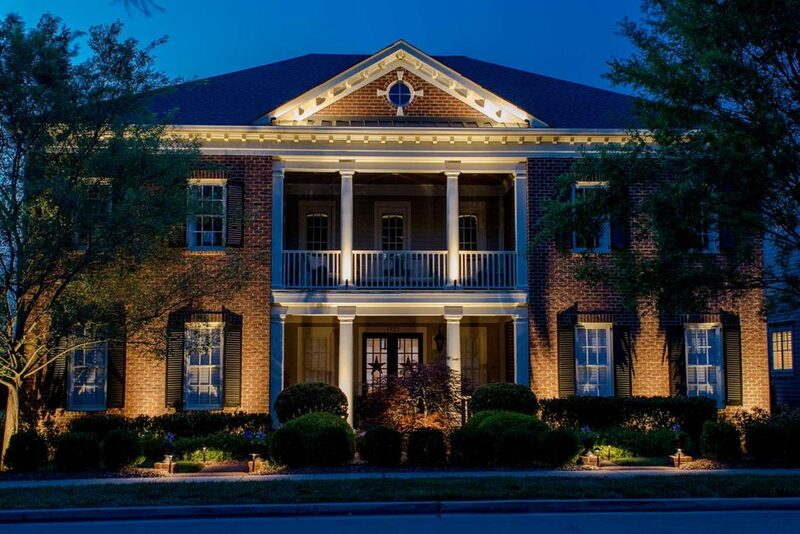 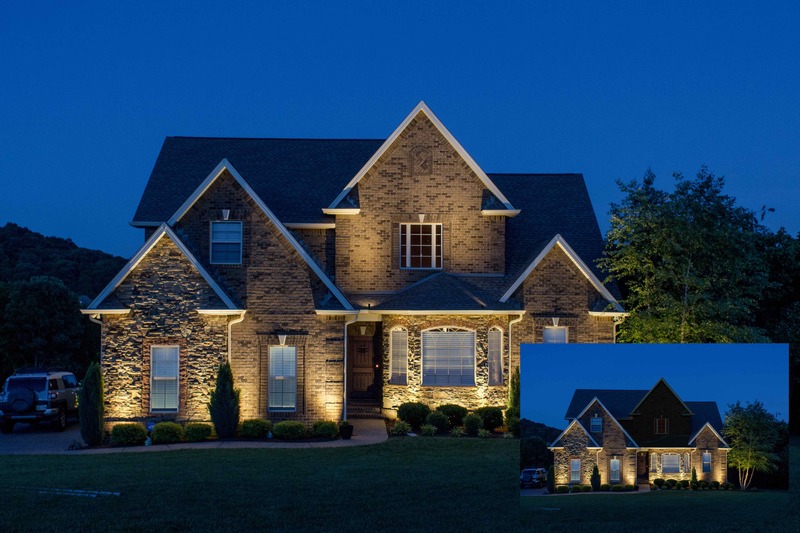 Despite being the industry standard, soffit lighting is almost never the best way to light the facade of a home. 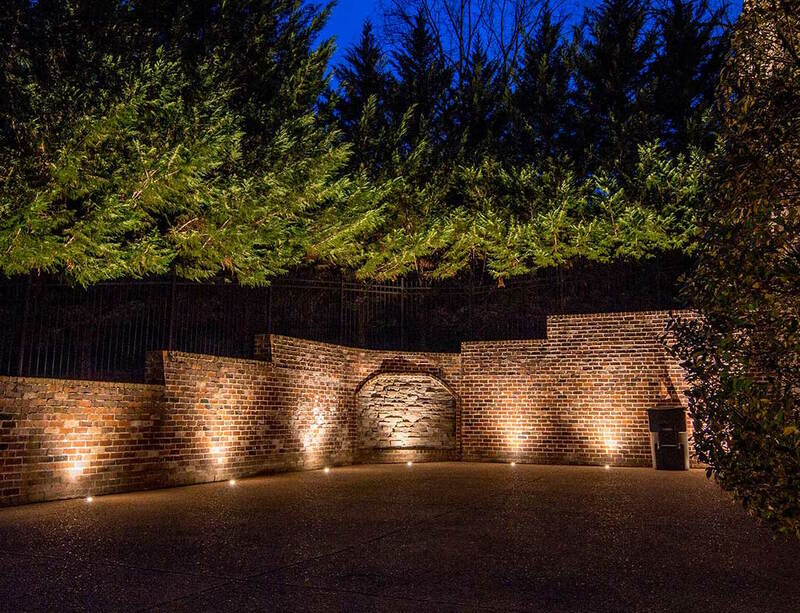 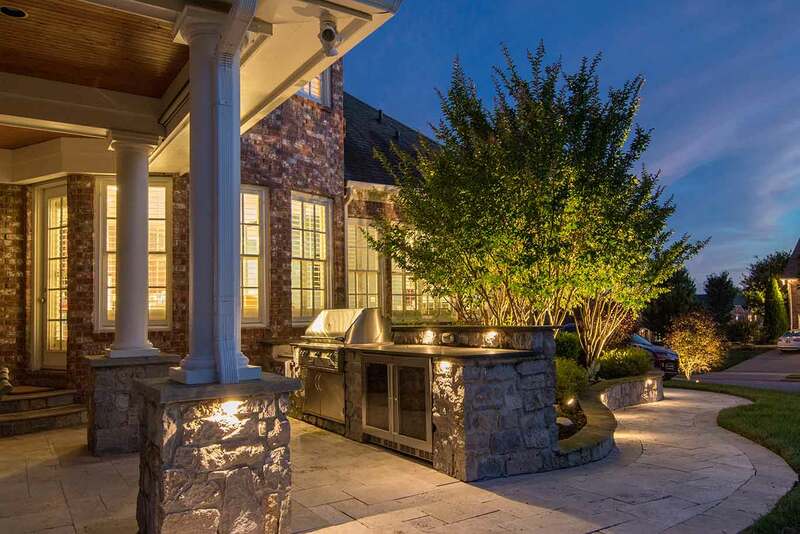 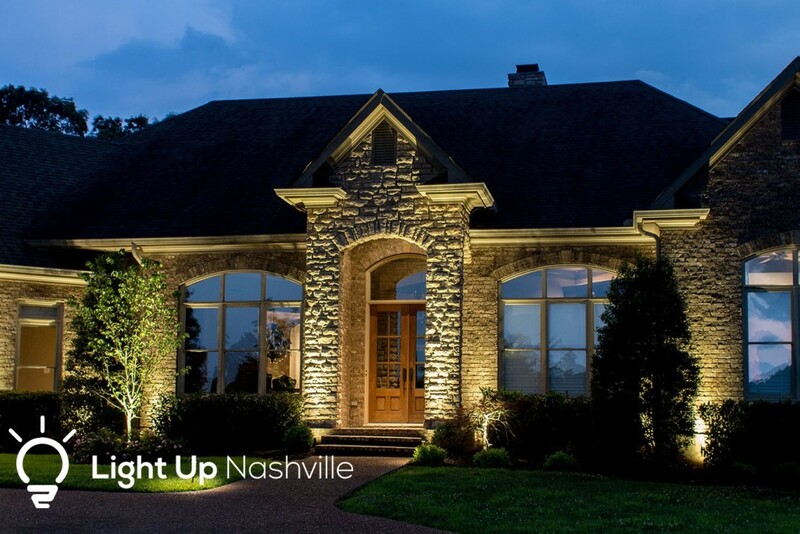 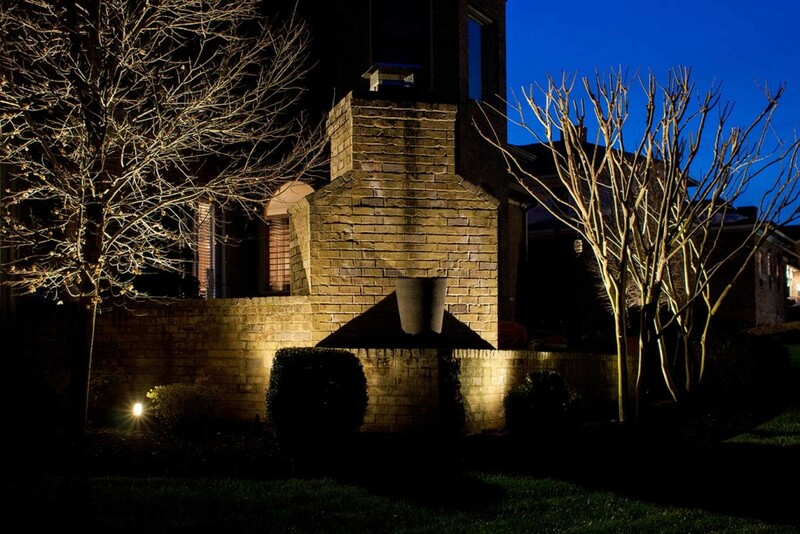 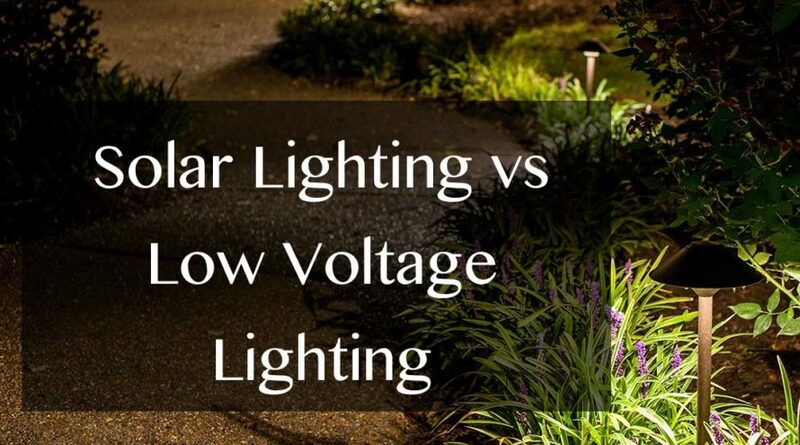 We like to think of ourselves as not only the preferred outdoor lighting designers in Middle Tennessee, but also a valuable resource for all lighting knowledge.